The biggest reason for buying homes in Portsmouth NH, and anywhere else, is for home and shelter. Did you also know that there are tax benefits when it comes to being a homeowner, too? Some are deductible only in the year that you buy your home or condo, and others may be deductible beyond that. Points – these are one of the tax deductions you may take on your income tax return for the year you bought your home or condo. Points may be deducted whether you as the buyer paid them or the seller paid them on your behalf. Check with your tax preparer to verify that. Loan Origination fee – this is another of the fees that may be deductible on your return for the year in which you purchased your home or condo. And again, this may be deductible whether you paid it yourself or the seller paid it on your behalf. Check with your tax preparer on this as well. Mortgage Insurance Premiums – these amounts may be deducted on your tax return, and the insurance premiums must be in connection with your home acquisition. Your tax preparer can determine if this deduction applies to you. Mortgage Interest – the interest you pay monthly in your mortgage payment is deductible yearly, up to a maximum of $1,000,000 on a mortgage. Other interest you pay that may fall into this category could be interest on a home equity loan or other loan where your home is used as collateral or secured by your home. Property Taxes – property taxes you pay on your home may be deductible on your income taxes each year. As always – please check with your professional tax preparer to find out what deductions you qualify for. 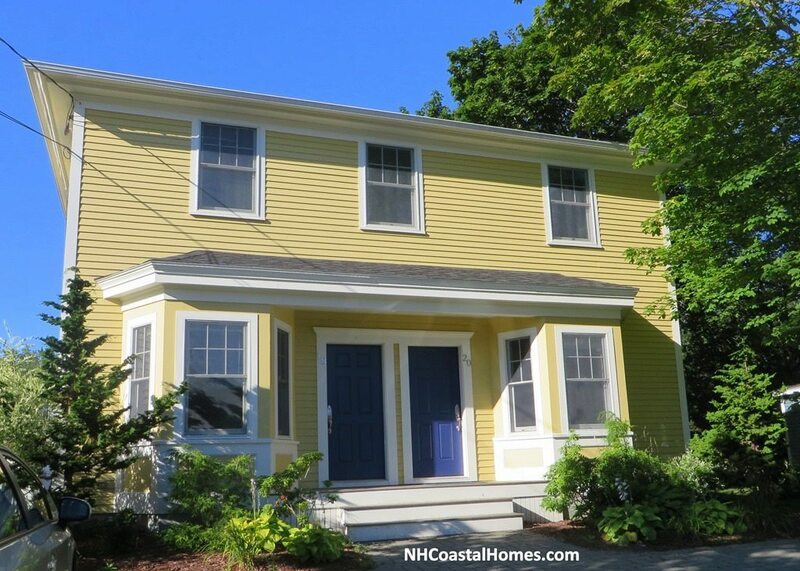 Buying real estate in Portsmouth NH can be a fun and enjoyable process – I’d love to help you achieve your goal of buying a new home or condo, AND have fun doing so!